The red squirrel is one of our most charismatic native animals – an iconic inhabitant of the woodlands that it helps to propagate as it goes about its business of collecting nuts and seeds. Sadly, despite once being present across most of the UK, red squirrel numbers have been decimated by habitat loss and the introduction of the non-native American grey squirrel. Today, reds are restricted to southern and central Scotland, parts of the Highlands and a handful of isolated populations in England and Wales. Scotland is the red squirrel’s last remaining stronghold in the UK, but prior to any translocations, they were missing from the Northwest Scottish Highlands. Source: Saving Scotland’s Red Squirrels. The northwest Scottish Highlands contain an abundance of suitable red squirrel habitat and, crucially, the region is free from grey squirrels. Unfortunately though, these forests are separated from current red squirrel range by large areas of open ground, meaning that reds cannot recolonise them naturally. At the rewilding charity Trees for Life we are carrying out an inspiring project to help rectify this. 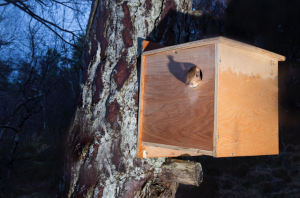 By capturing small numbers of red squirrels from their strongholds around Inverness and moving them across to the west, we are creating a series of new populations that will grow to create new strongholds, providing a much-needed boost to this highly threatened species. 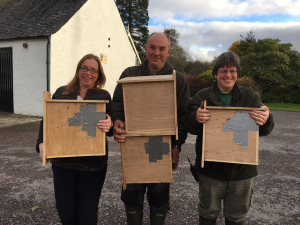 The project began in summer 2015 and so far we have created 6 new populations – in Shieldaig, Coulin, Plockton, Inverewe, Reraig and Attadale. 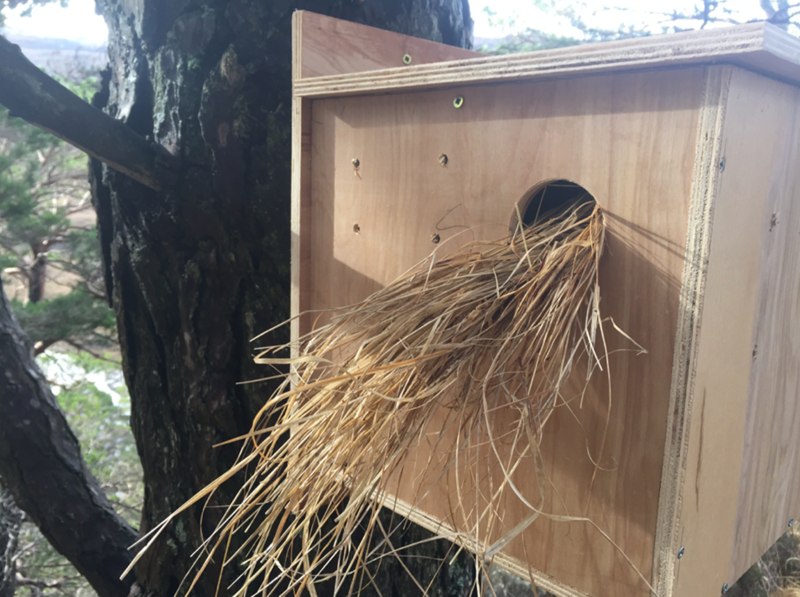 All are thriving and we are seeing expansion throughout the available habitat, plus, very excitingly, baby squirrels! 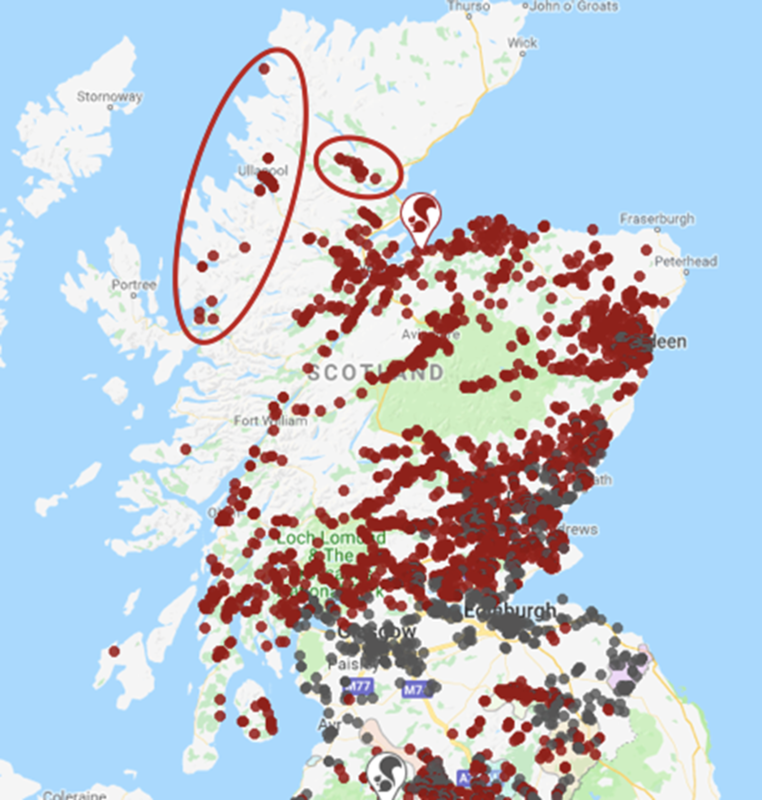 Translocated populations around Ullapool and Attadale, created by our Patron, Roy Dennis, are also flourishing. 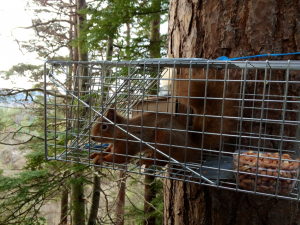 What a difference our projects are making: squirrels are now frequently being seen in the northwest Highlands. Source: Saving Scotland’s Red Squirrels. It is not only the squirrels that benefit. Local communities have welcomed red squirrels back with great enthusiasm and are able to take part in the project through helping to release the squirrels, feeding them for a few months whilst they settle into their new habitat, and by helping with annual monitoring. The project has been a real success story so far but there are still many forests in the northwest that could provide safe havens for red squirrels. We want to continue this positive work by carrying out further translocations over the next three years to more forests in which reds would thrive. 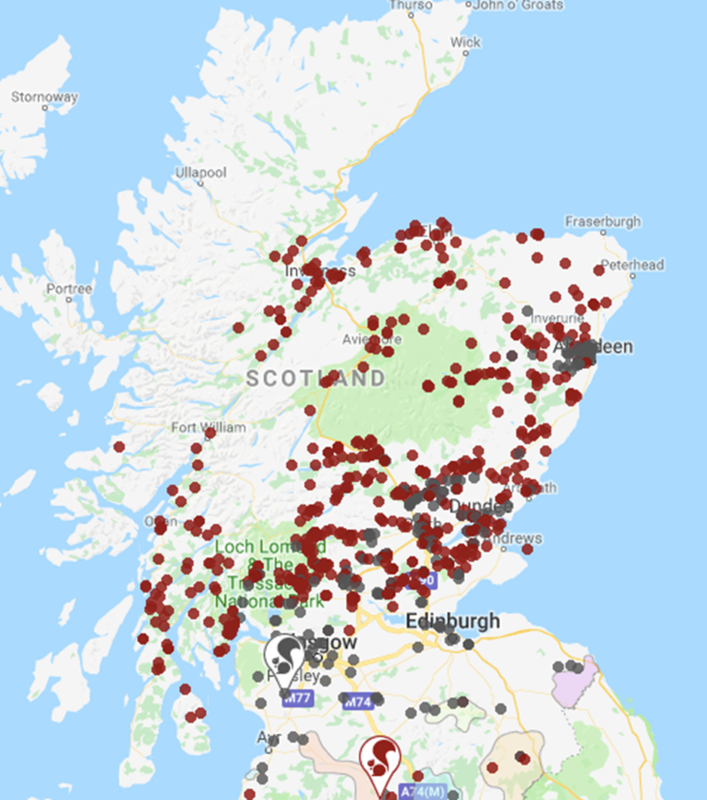 If you would like to support the project by helping to create up to another 8 new populations of red squirrels, please make a donation here. 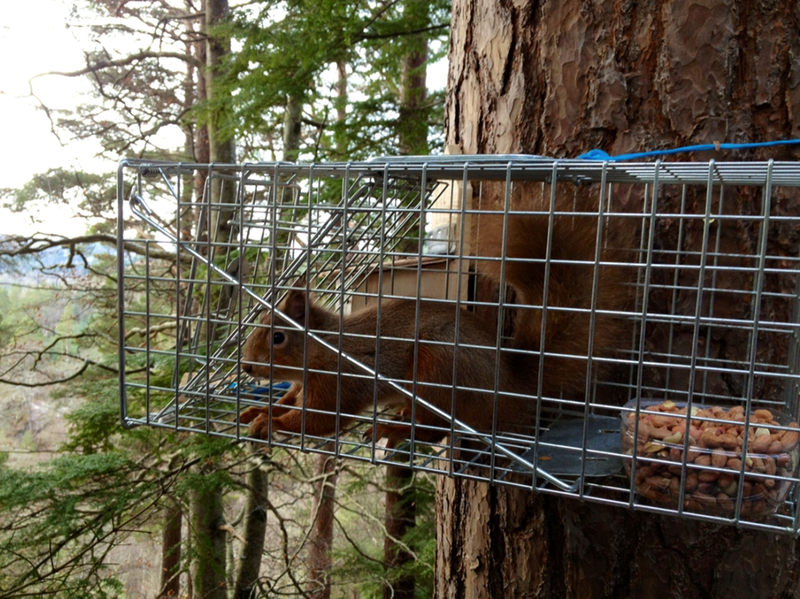 A red squirrel about to explore its new home in Plockton. © Peter Cairns.